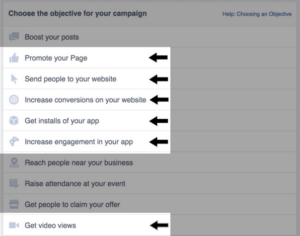 You have FB ads to your branding basket, then what next for growing your reach and increasing your Brand value with Facebook. It is here, with “Facebook slideshow”. Make a Facebook slideshow and showcase your brand, product, catalogue, stories in a new style. Slideshow ads are more useful to promote an existing or new brand campaign to reach to the consumers who operate on low-end devices, and have slower internet connection speeds. Lets explore to understand what exactly Facebook slideshow is, how to create it and how it is going to be an effecting tool for online marketing. 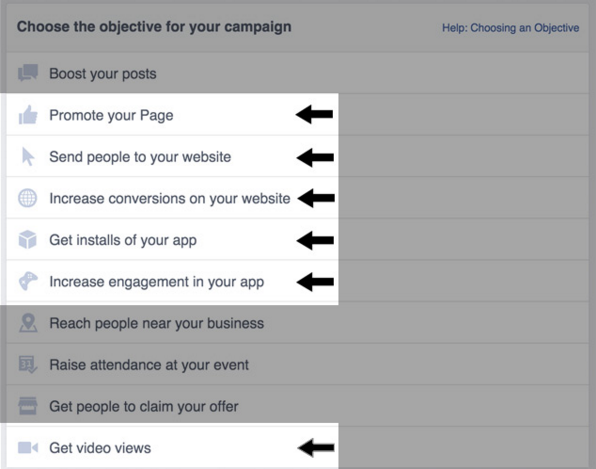 In simple words, it is a way to advertise on Facebook, by creating lightweight videos using multiple photos with auto slider feature. It is cost effective, requires less data bandwidth and package of many more features. Attractive, however, requires good quality of connectivity. 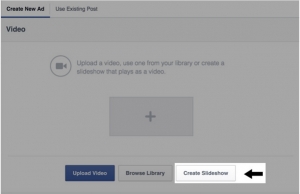 “Facebook Slideshow overcomes these limitations. It is a “golden mean”, with the best features of video ads and a slider. Facebook slideshow is launched with a bucket of attractive features. Widen your reach to more people across the globe. You should have an “Advert Account” on Facebook. A simple way to increase your brand reach, with less time, less money and in an eye catching way. 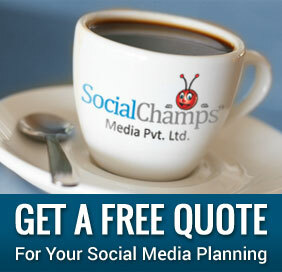 Let’s share your Brand story with Facebook Slideshow, make more people get to know!!! !